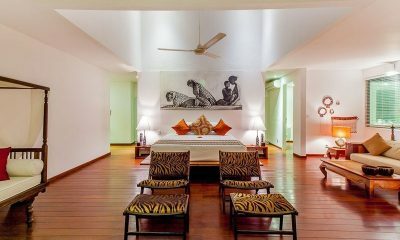 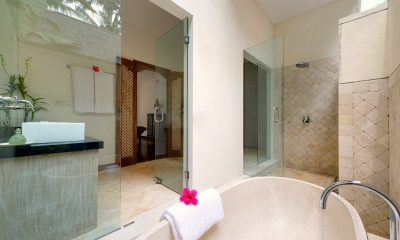 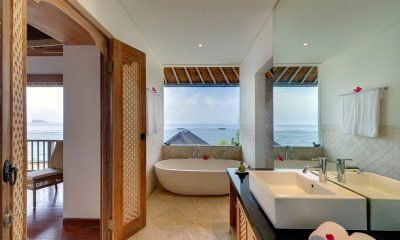 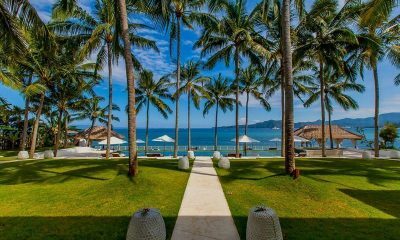 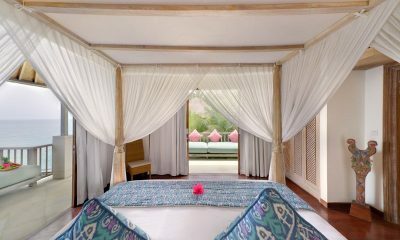 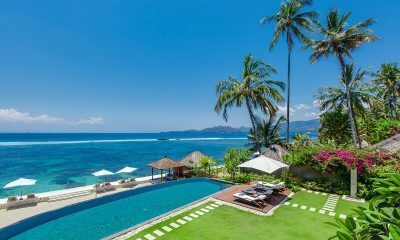 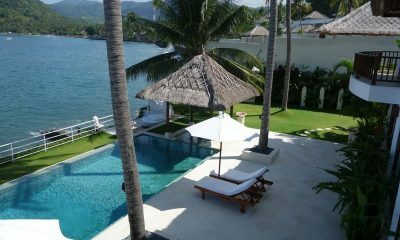 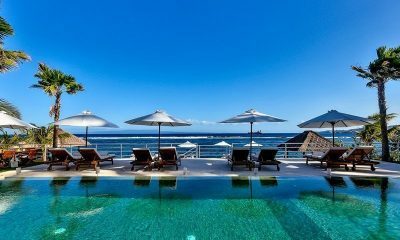 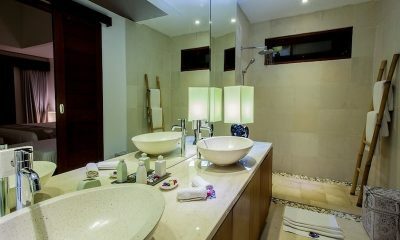 Tirta Nila is a sophisticated beach house offering the luxuries of a five-star resort in a stunning oceanfront setting. 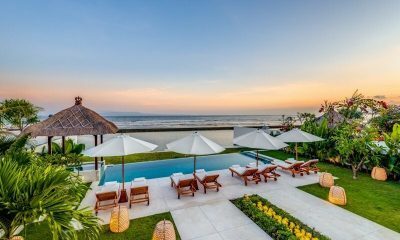 An absolutely breathtaking experience at one of Bali’s finest beachfront villas; holiday euphoria awaits at Villa Stella in picturesque Candidasa. 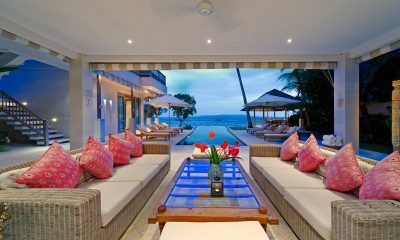 Villa Oceana is a light and bright beachfront villa with a private pool, chef and great snorkelling right in front of the villa. 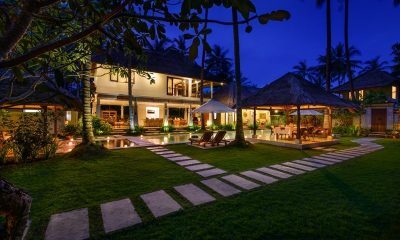 Villa Jukung is a beautiful beachfront villa surrounded by the real Bali, with a pool, gourmet chef and access to great snorkelling. 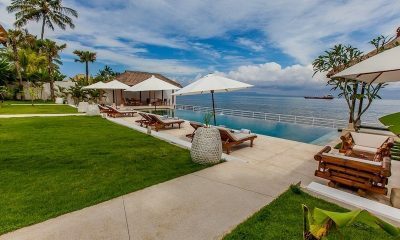 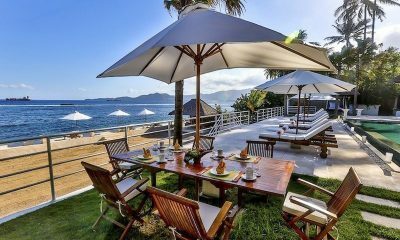 Villa Asada offers ocean views from its 18m pool and lush gardens – a perfect setting for weddings and relaxing getaways. 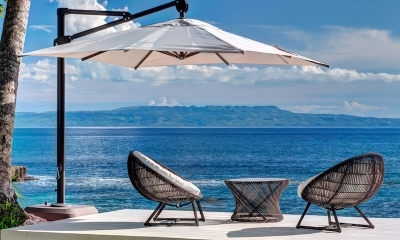 Villa Blanca is a gorgeous white villa offering stunning ocean views and soothing privacy in Candidasa, surrounded by the real Bali. 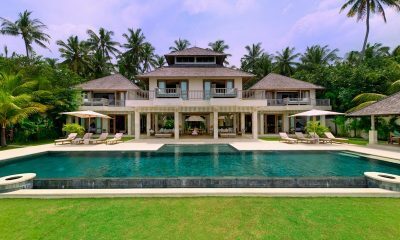 Cempaka Villa is a gorgeous beachfront villa in Bali with a 17 metre long infinity pool and a private beach and amazing sunsets. 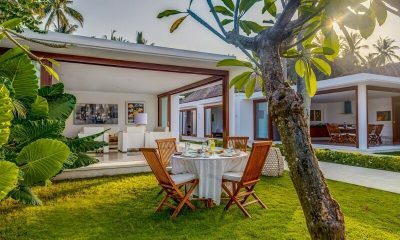 Villa Lucia is a white villa with a 20m pool overlooking the ocean, offering amazing value for groups looking to experience Bali far from the crowds. 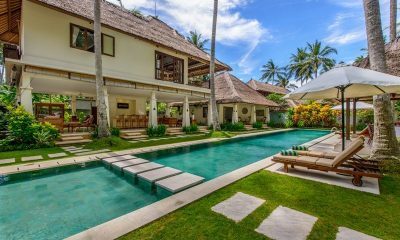 Villa Angsoka is grand villa set on a private beach, offering amazing ocean views and five-star luxury in tranquil East Bali. 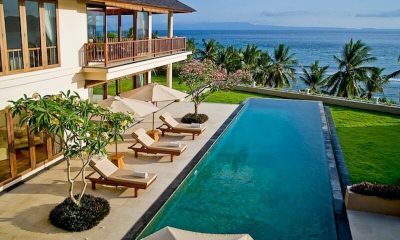 Villa Gumamela is a sophisticated retreat offering views of the Indian Ocean from its 30-metre pool on Bali’s relaxed east coast. 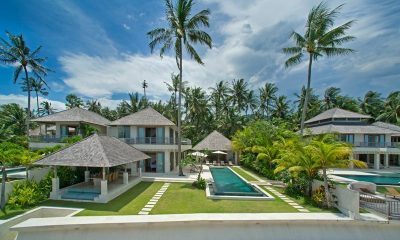 Villa Gita Segara is an exceptional beachfront villa with a private beach, ideally positioned just moments from restaurants. 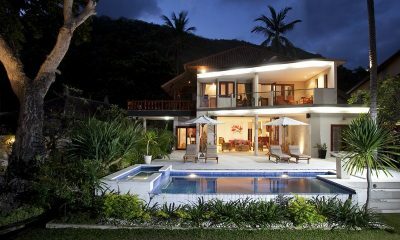 Villa Gills is a private 4 bedroom villa located in the serene Mendira village. 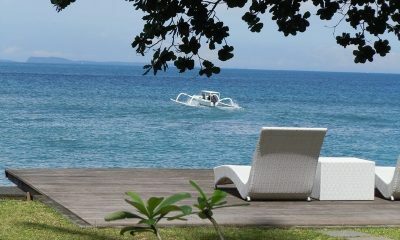 Enjoy snorkeling with plenty of fish at Mendira Beach. 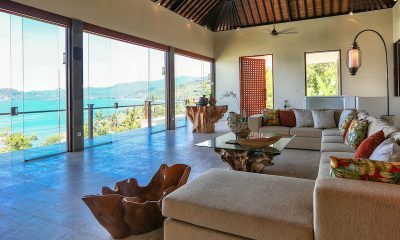 Villa Perle is a beautiful villa set in peaceful Candidasa, offering a 16-metre pool and yoga space, surrounded by the real Bali. 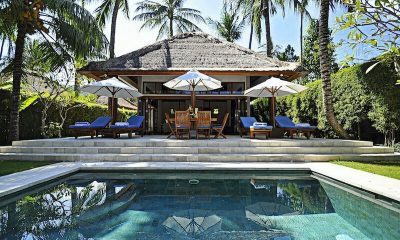 Villa Sasoon is a boutique estate of 4 villas, each with a private pool and beautiful Balinese design within a 5-minute walk of the beach. 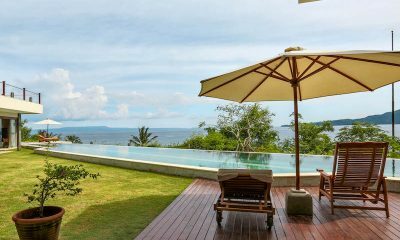 Find your perfect escape at the private Villa Pantai, an absolute beachfront property with magnificent views of the ocean and the green mountains.